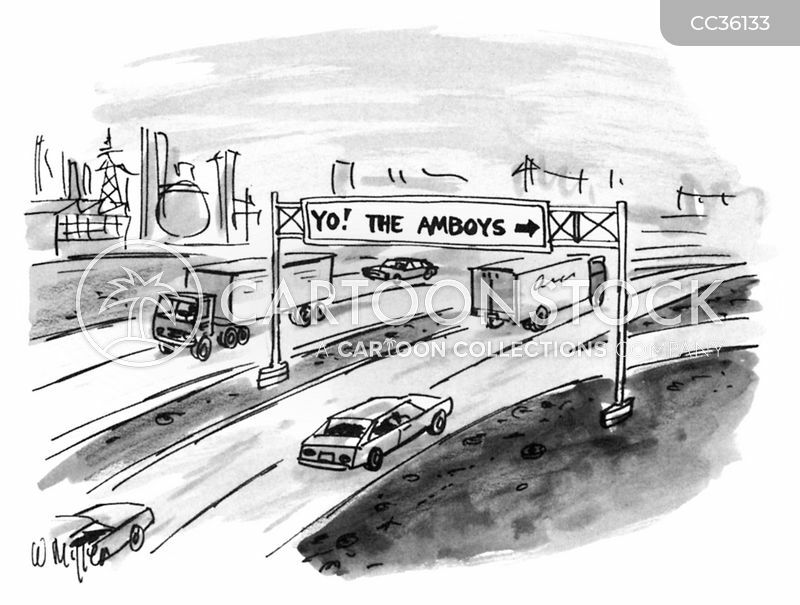 "After all, what is 'yo'? 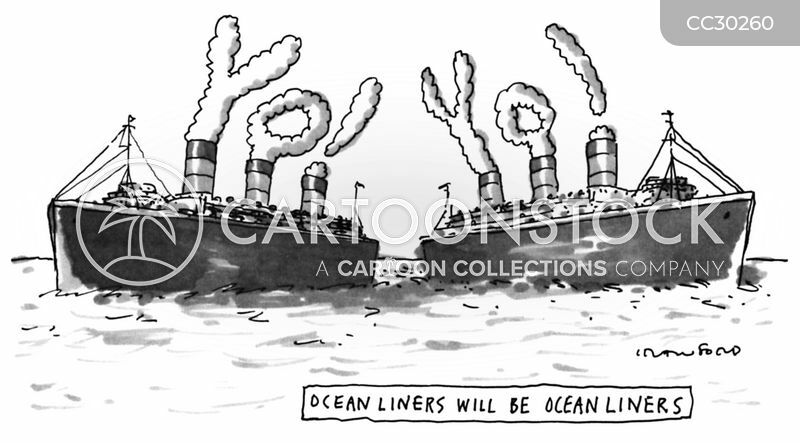 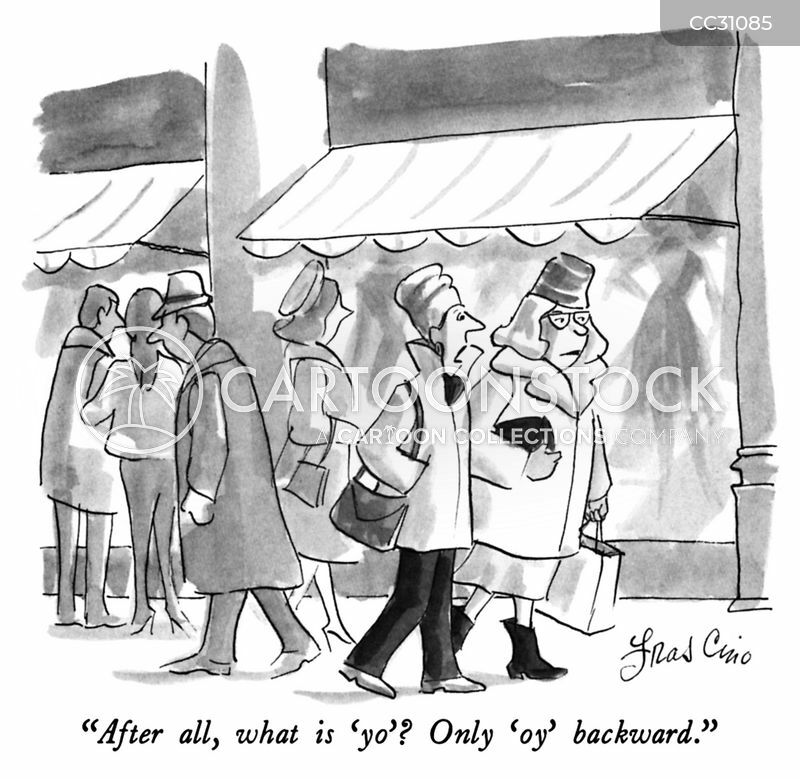 Only 'oy' backward." 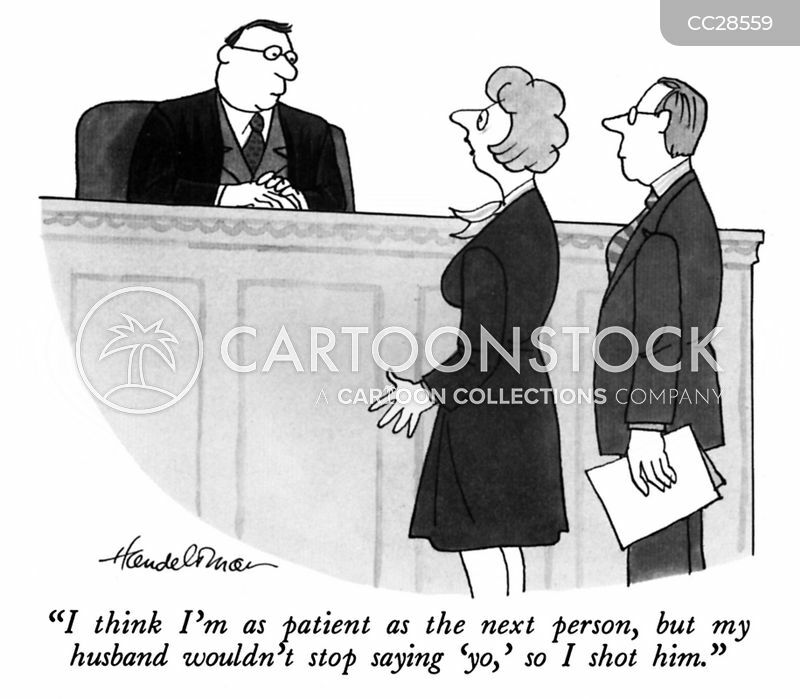 "I think I'm as patient as the next person, but my husband wouldn't stop saying 'yo,' so I shot him."